» For technical support, please leave a comment below. 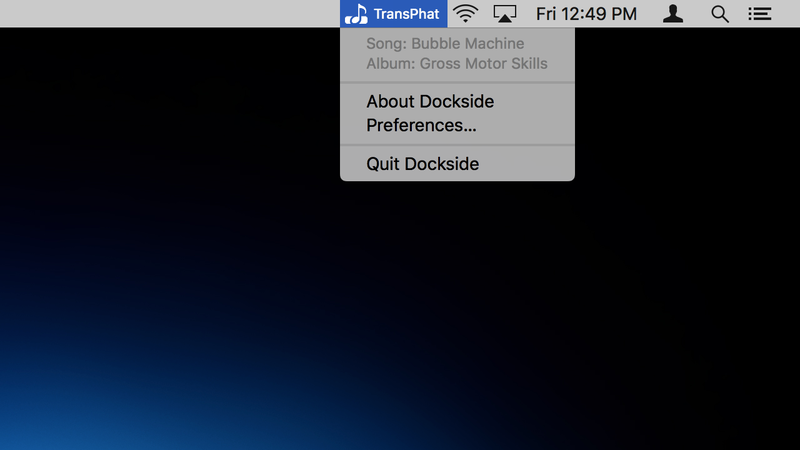 An elegant, lightweight “Now Playing” utility and controller for iTunes that fits perfectly next to your Dock, displaying album artwork, track details, and compact player controls. 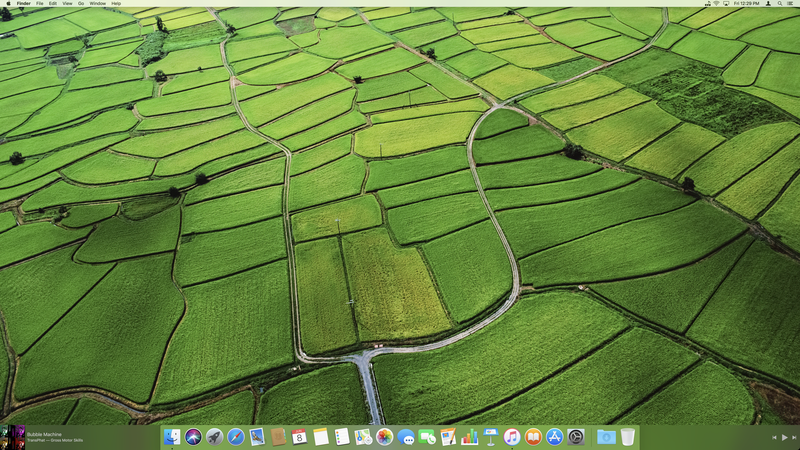 We love Apple’s macOS design aesthetics, but it’s time to make use of that wasted space on each side of The Dock! 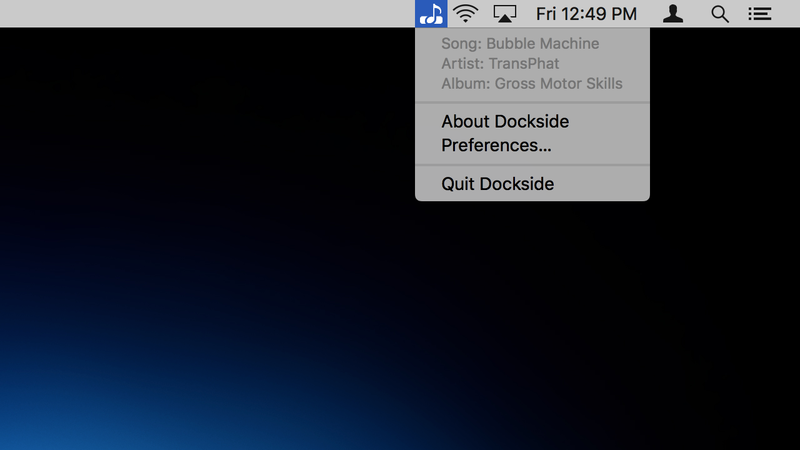 Note: Dockside works with Apple Music and will display track details and album artwork for songs that have been added to your library — even if the music files have not been downloaded to your computer! However, album artwork is not available while streaming tracks that have not yet been added to your collection. Many more features are already in beta and will be included in free updates in the near future, including Spotify support, more appearance options, broader album cover support for Apple Music, and some nifty surprises! 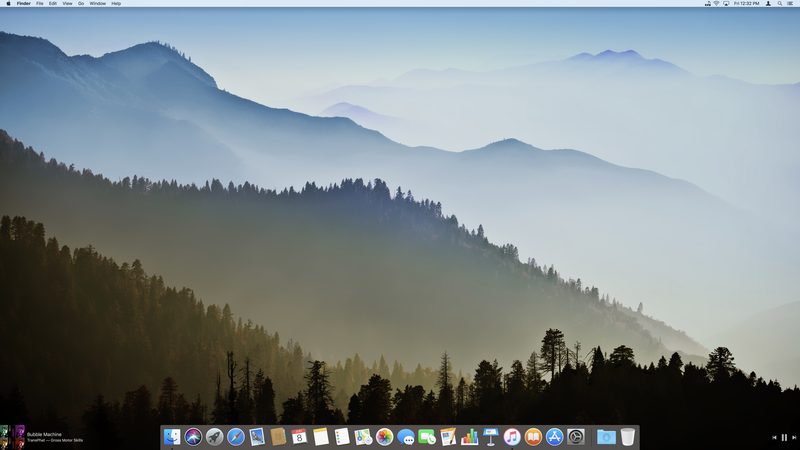 There are no shortage of “Now Playing” apps for MacOS, but we think you will find this one to be more refined and more fun. Enjoy your music! 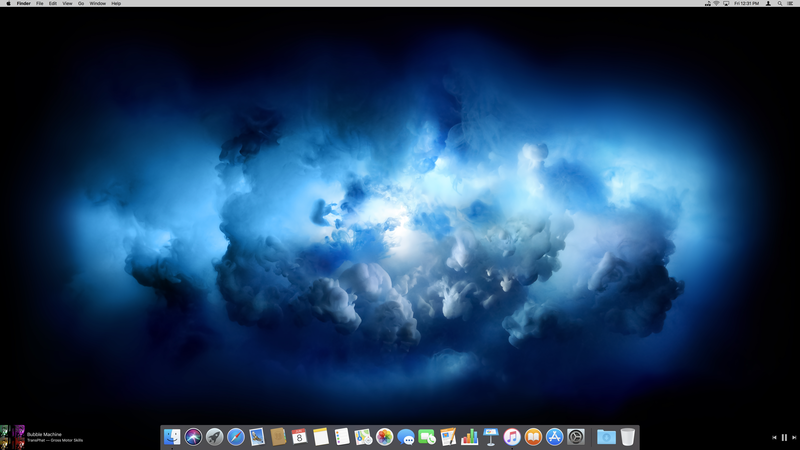 The Dockside app does not what it is supposed to do, at least not on my MacBook with macOS High Sierra ver 10.13.6. 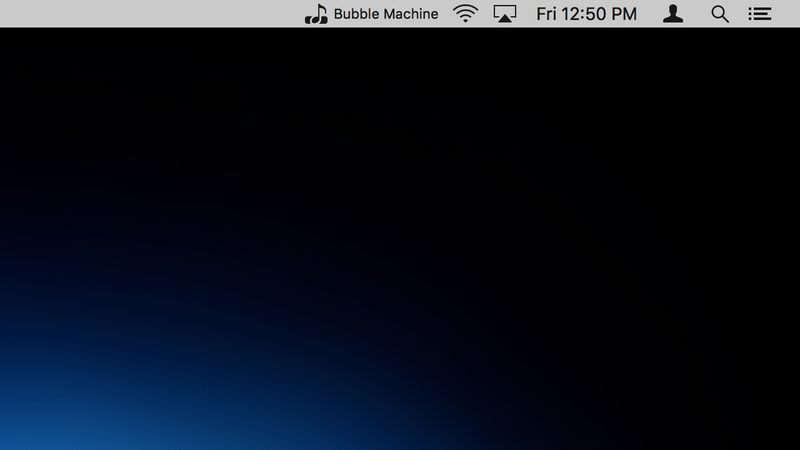 All I get is the Dockside logo on the menu bar with its limited pulldown menu. Nothing shows up on either side of the dock. Hi Peter. I’m sorry to hear that Dockside is not working for you. I assume that iTunes is running? If so, can you try quitting and re-launching iTunes? Thanks! As suggested, I have tried quitting and relaunching iTunes a few times with no improvement on Dockside. FYI, I had just updated iTunes to the latest version (12.8) prior to downloading Dockside. I have also rebooted the MacBook a few times but this did not help either. What else can I try? OK. Thanks for trying that. 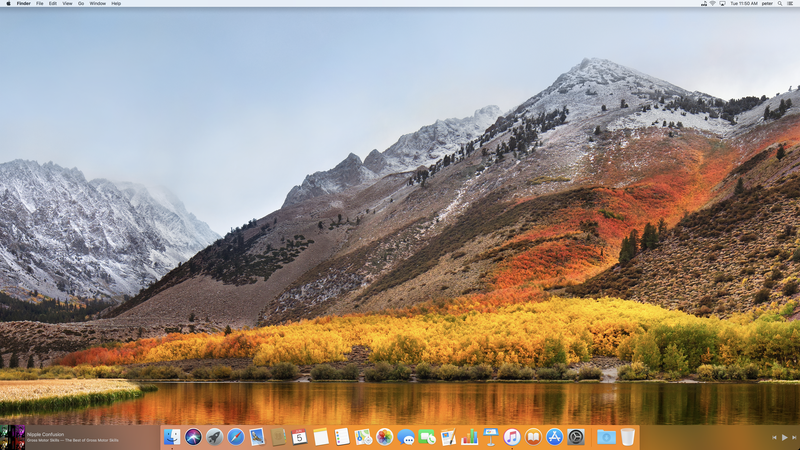 I am running High Sierra 10.13.6 and iTunes 12.8 myself and Dockside runs flawlessly. So it’s definitely compatible. I will email you directly, and we’ll figure it out. Thanks for your patience. As an update for anyone who reads this thread, I emailed with Peter and we figured out the problem. Peter has Dock hiding on. 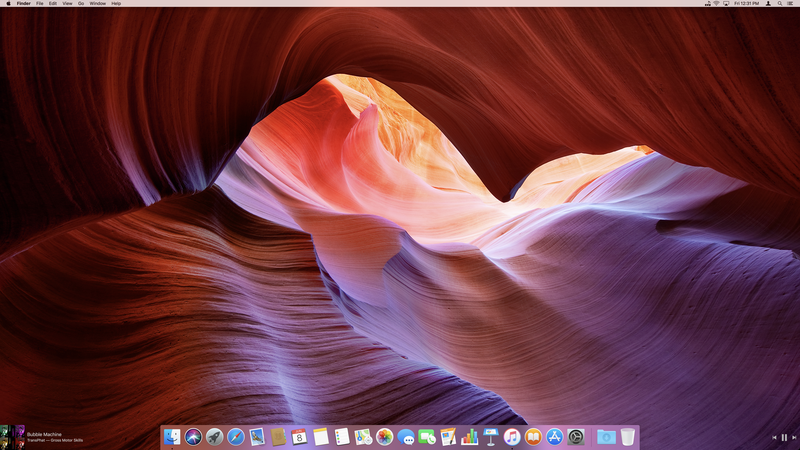 Unfortunately, Dockside does not work with a hidden Dock, even while the Dock is temporarily visible from sliding the mouse pointer to the edge. This is a known limitation. The sandboxing restrictions of the App Store make it impossible to monitor that particular event. For most users, this won’t be an issue since Dockside is designed to remain visible at all times alongside an always visible Dock (whenever iTunes is open). However, it happens that I’m working on a stand-alone version of the app that will include a number of features that just aren’t possible in the App Store version. One such benefit will be that Dockside will hide/unhide along with the Dock when Dock hiding is on. awesome app! 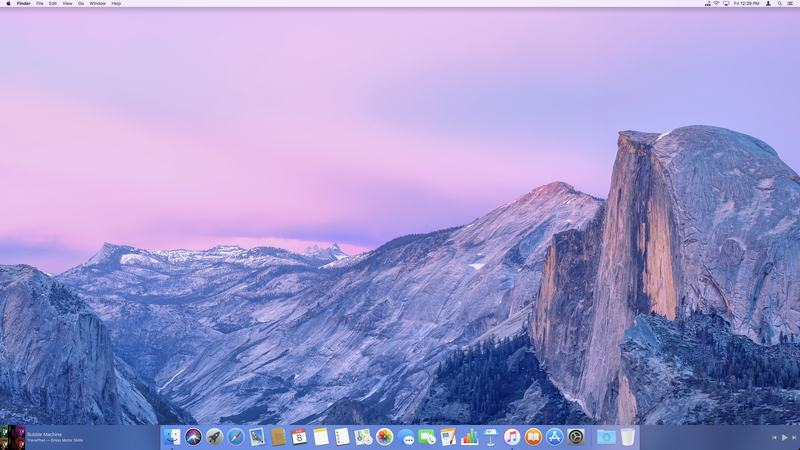 It fits perfectly next to the Dock on my 5K iMac, and I love that I don’t have to click on anything or give up screen space to see what song is playing. When do you expect to add Spotify support? thanks!!! I probably won’t have time to complete the version with Spotify support for a few months, but it’s definitely coming (as a free update). Thanks for the note and for purchasing Dockside! Such A great app! 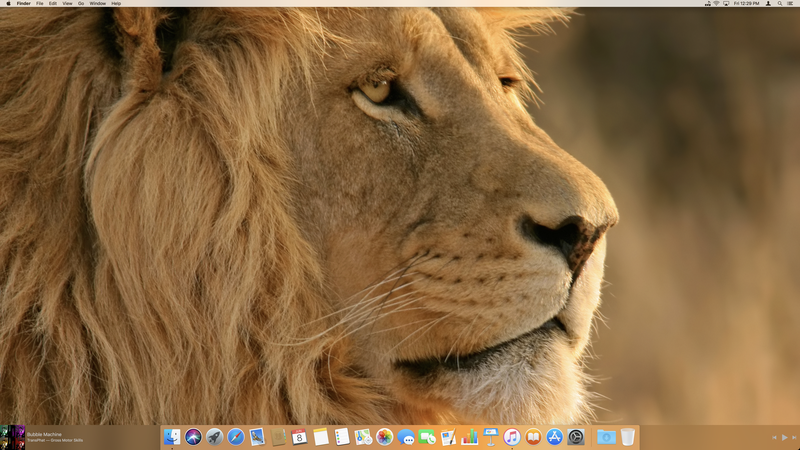 It fits perfectly next to the Dock on my Mac, and I love that I don’t have to click on anything or give up screen space to see what song is playing. When do you expect to add Mac support number? thanks!